I spent my school years in Harrogate, North Yorkshire,England. I then studied nursing in Worcester for two years. After leaving Worcester I became a student of Dr Shen Hongxun. www.buqi.net .I have lived and worked in several holistic communities in the UK and abroad sharing insight and techniques with other complementary practitioners it is this experience that has helped me become a confident Registered nurse in New Zealand and Australia. In 2001 I was awarded an honours degree from Sussex University,where as a final year student of the excellent African and Asian school, a large proportion of my studies were focused on traditional eastern medicine systems and how these contribute to health care in contemporary societies. 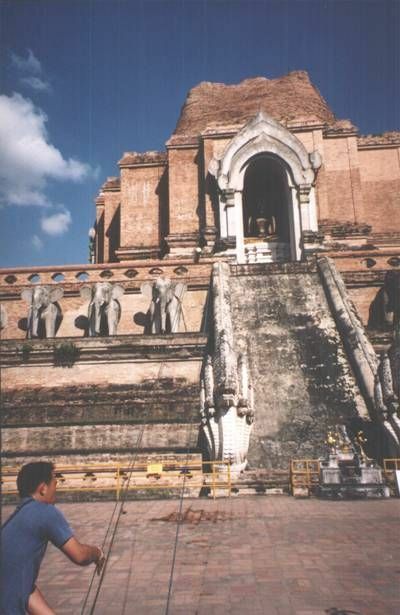 I spent a few months in Chiang Mai, Northern Thailand it was here I was able to consolidate skills through meditation with the Buddhist Monks and the study and practice of Nuad Bo-Rarm (Ancient massage of Thailand). I achieved a Diploma in Thai Massage therapy .In September 2006 I finished a Three years training for Nursing at Brighton University. I am currently a Registered Nurse and a student of medicine here in Oceania. 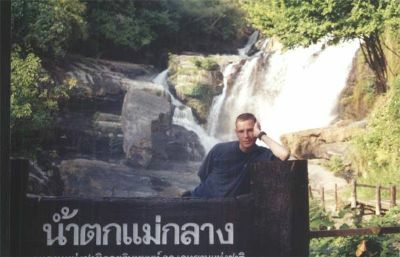 In the national Park in Thailand where the mountain people were working hard, all around. Towards the Burma border .I will say that I found Thailand a very safe place to be during the months I travelled around This stunning country. 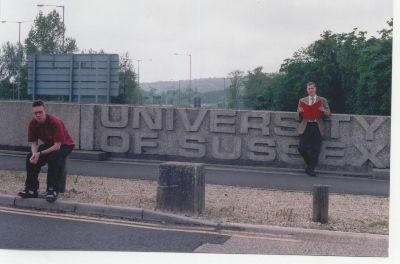 This the famous University of Sussex.....er...Bridge..!. Meanwhile back in Thailand...Kharn is Creating luck by hauling small change and water in the vessel hanging on the rope, all the way to the top of the temple. Where a quick tug and it scatters on the temple.Note the gold Budda shining in the temple. 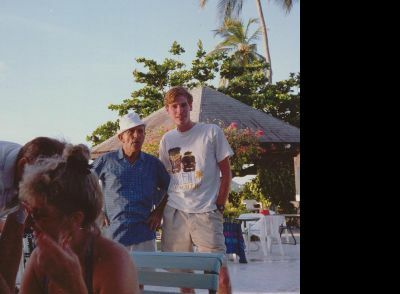 Below Norman Wisdom and I have a drink together in St Lucia, he was a non stop performer and funny ! The wonderful Norma Wisdom and me at a beach bar in St Lucia.